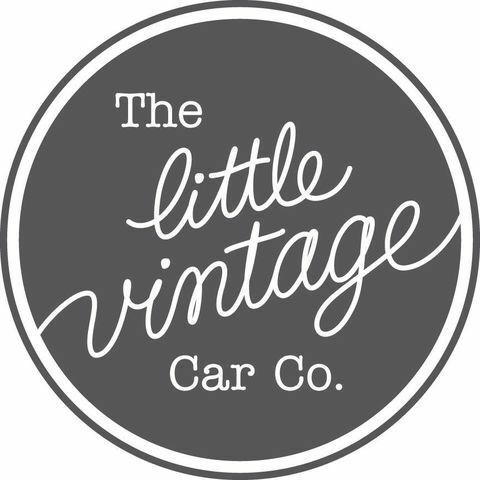 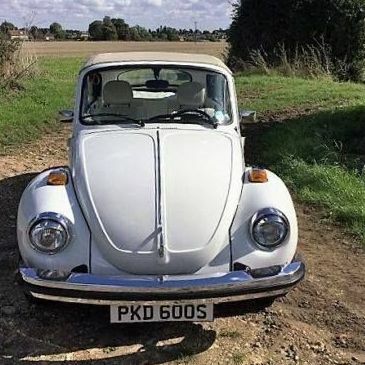 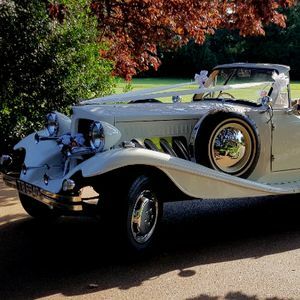 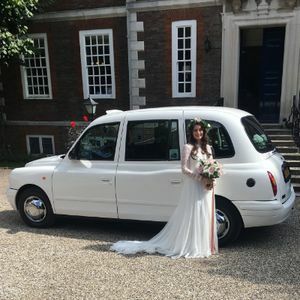 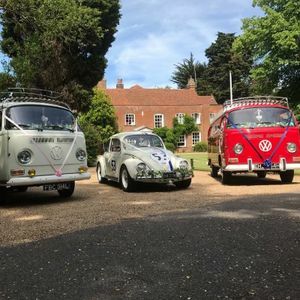 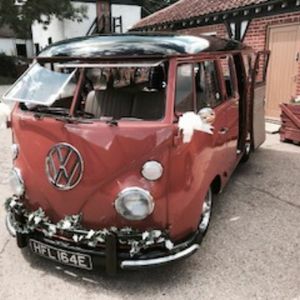 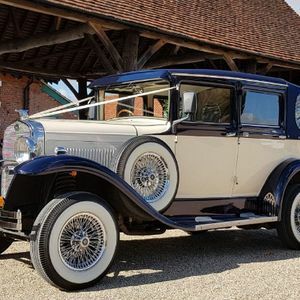 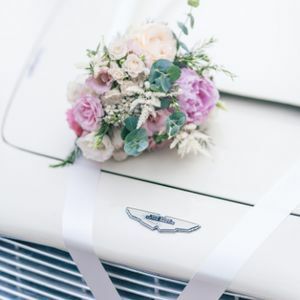 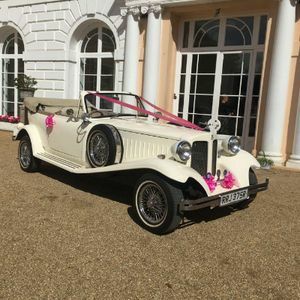 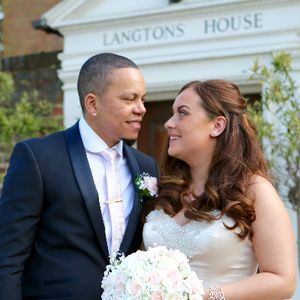 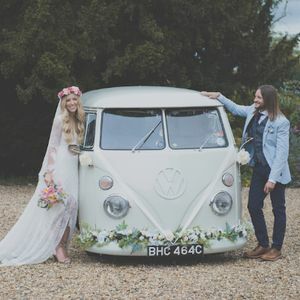 Are you looking for a vintage or classic wedding car supplier in Earls Colne, Essex? 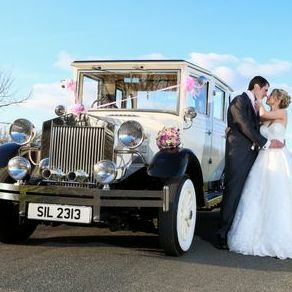 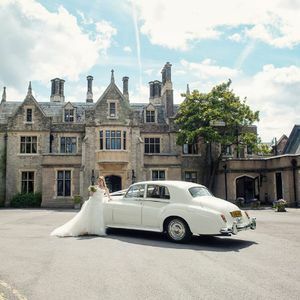 Our catalogue includes 10 companies, which provide classic wedding cars in Earls Colne. 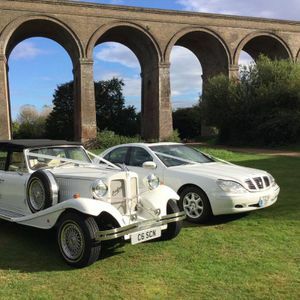 About: Full chauffeur driven service. 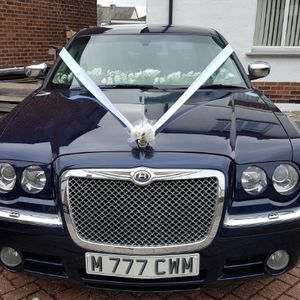 Recent review: I rented the Baby Bentley for our daughter's Prom. 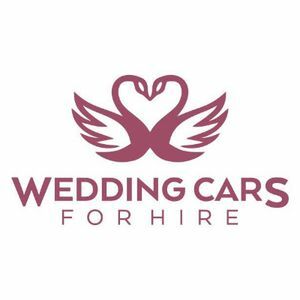 The service you provided was excellent. 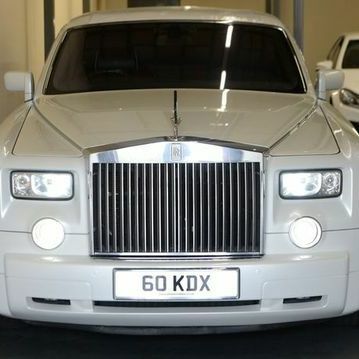 The car arrived just before the scheduled time. 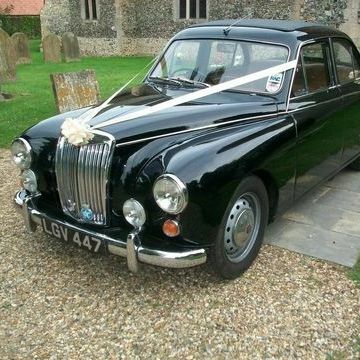 The car was clean and immaculate on the interior and exterior. 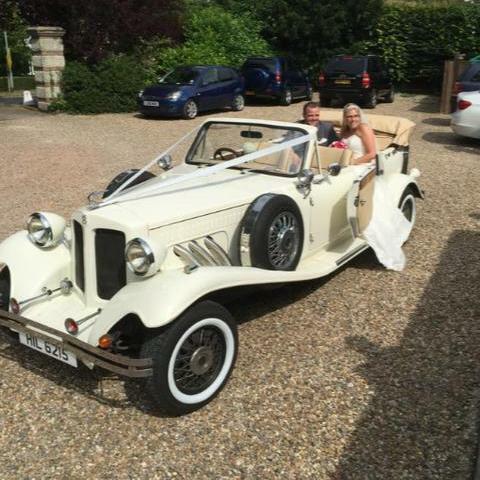 The driver was discreet and polite. 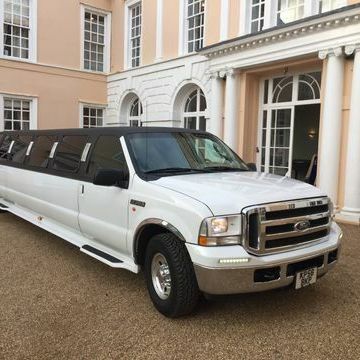 We would definitely use again.